There are some hotels that you keep going back to because they remind you of a certain time and place in your life. Maybe a spot you had tea at with your grandmother, or a particular restaurant you always visited when there was something to celebrate. Taipan at The Oberoi, New Delhi, is one of those restaurants that has stood the test of time (it just completed 30 years)and is a fall back option for countless well-heeled people in the city looking for that fine blend of discreet, attentive service and Oriental staples that are tried and tested. It remains one of the few Oriental restaurants that does not pander to a 'modern' interpretation of its cuisine and stays true to the original. There are two kind of Asian diners; those who like it racy, upbeat and modern, something a trendy Yauatcha or Fatty Bao can offer, and those who have grown up eating a kind of Oriental that is simple, flavourful and uses high quality ingredients. Taipan caters to the latter diner and makes no bones about it. The restaurant recently got itself a new dim sum menu that we were keen to try out, given that the chef Jiayi Hu has worked across restaurants in Beijing for over a decade and is called the dim sum king. The new list is exhaustive and literally leaves no dim sum stone unturned. 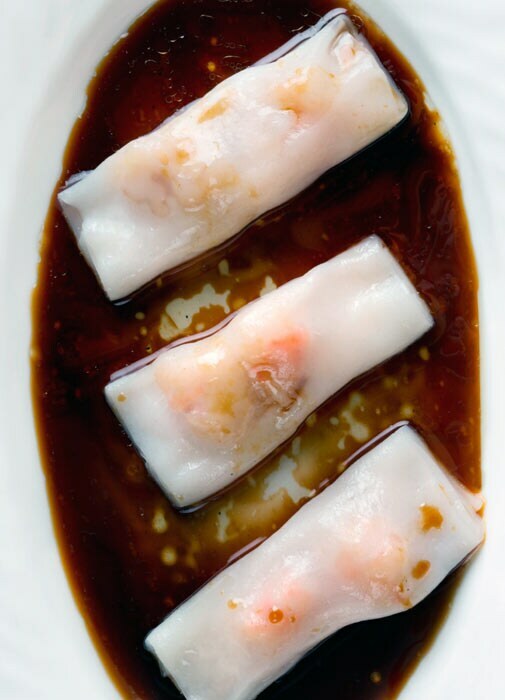 Part of a popular lunch promotion, you can choose from a list of soups, appetisers like the vegetable wanton or prawn on toast and dim sums that range from the shrimp cheung fun and steamed prawn and celery dim sum to vegetarian options like almond, broccoli and cauliflower and the popular four seasons. 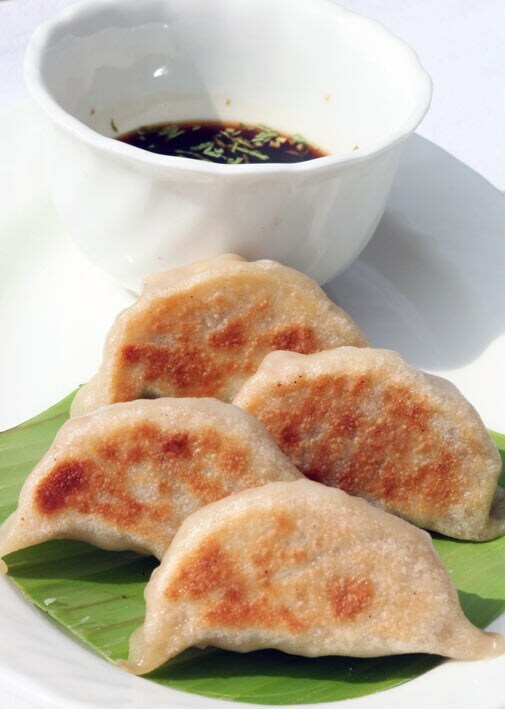 Most of the same dim sums are also available as part of the a la carte menu for dinner. While the dim sums were good, they were not fantastic. Given that there are so many stand alone restaurants serving excellent dim sums in the capital, the fare was standard. The chicken and crab meat siew mai was dry and the prawn cheung fun lacked that burst of flavour one generally associates with the dish. The vegetarian four seasons was well constructed and delicious though. What more than made up for the dim sums though were the mains. The crisp spinach which has been on the menu forever lived up to the hype as did the fabulous tenderloin cooked in oyster sauce. The produce was of the highest standard and the flavours and textures worked really well together. That coupled with the XO fried rice (prawn and chicken) rounded off the meal to perfection. The desserts, as most desserts in Oriental restaurants go, were unimaginative. We tried the toffee banana with sesame which was familiar and delicious but one wishes Chinese restaurants would go beyond the obvious. Very often, people want a fabulous dessert to end their meal and it need not be date pancakes, darsaan or toffee banana. Taipan is recommended for those who like old school and would like to stick to authentic tried and tested versions of Chinese cooking. While the service is faultless and the overall experience top notch, as any experience at an Oberoi property is, the food appeals to a palate that likes the familiar over foreign. Highly recommended for a special occasion with the family where you want to focus on clean flavours and enjoy the best service in town.